I have to say your photos are absolutely stunning. I can’t remember how I happen to be on your list, but I am glad I am. 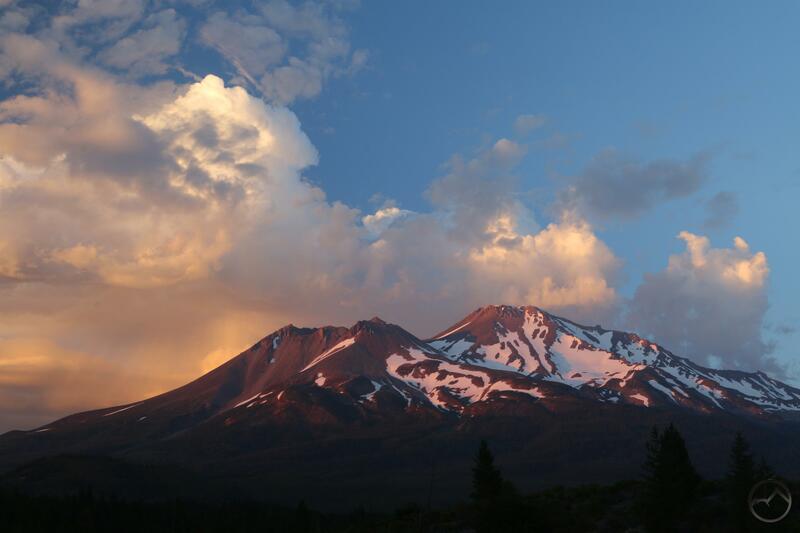 I’m glad you will be publishing a Hike Mt Shasta book and I placed a pre-order on Amazon. Here’s to our beautiful mountain! I have a feeling it will become a favorite and a perfect gift for friends. Thank you very, very much. And thanks for following the site, even if you aren’t sure how that happened! I hope I paint a good picture of this area! Thanks for being so indefatigable trying to get the WP powers that be to hear reason too!